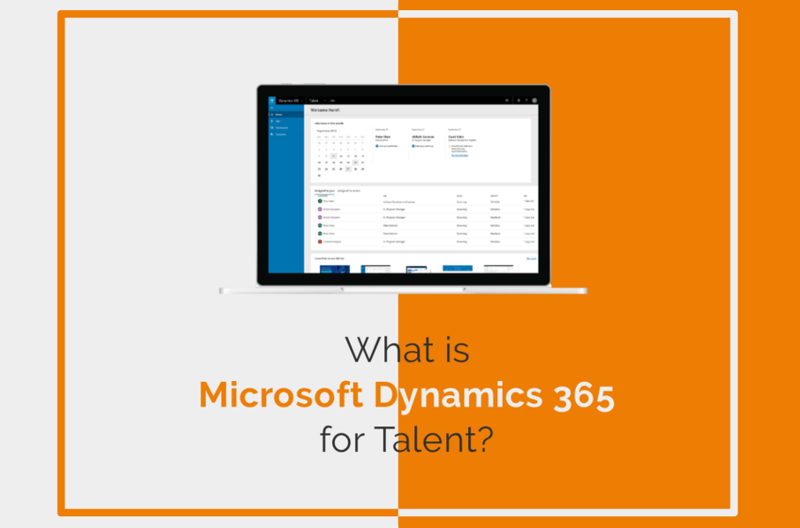 Talent is a module of Microsoft Dynamics 365 that has been developed to amalgamate multiple HR functions into one solution, empowering HR teams with the tools they need to hire the best candidates and promote development within their organisation. Talent is split into two apps, Attract and Onboard, both providing their own intelligent capabilities to provide an exceptional experience throughout the entire hire to retire journey. The Attract app helps you take control of the hiring process to get only the best candidates for your organisation. Customise the entire recruitment process with a workflow taking you through each stage visible to the entire hiring team. Create full jobs and post them to your company job portal and LinkedIn, the largest business & recruitment oriented social network. Select and track the right candidates and review their details—then take them through the predefined or your own custom hiring process. Give candidates personalised feedback after each stage until you’ve made your decision. The Onboard app is designed to set employees up for success with a personalised onboarding experience that is designed to improve engagement from day one. Create onboarding guide templates for different roles that can be easily replicated as you build your team. Provide step-by-step checklists to ensure any administrative tasks are taken care of quickly, allowing you to focus on a memorable first day experience. Give employees a centralised location for company information, training resources and contacts throughout different departments in the business. Overall Dynamics 365 for Talent is a very well-rounded solution helping you attract, onboard and develop your team to ensure you hire the right people, set them up for success and help them progress in your organisation. If you’d like to learn more about Talent, head to our dedicated web page or get in touch for a no-obligation chat and demo of the product. We will also be posting a few videos to our YouTube and social media channels over the coming weeks about Dynamics 365 for Talent, so be sure to follow us to keep updated.